Happy last day of October, Happy Halloween and happy it's almost Friday. While reading through the entries in my Blog Reader yesterday, I came across a post about orphaned photos. Why yes, I do have a stack of those. And the lovely idea of giving those photos a home gave me an idea. 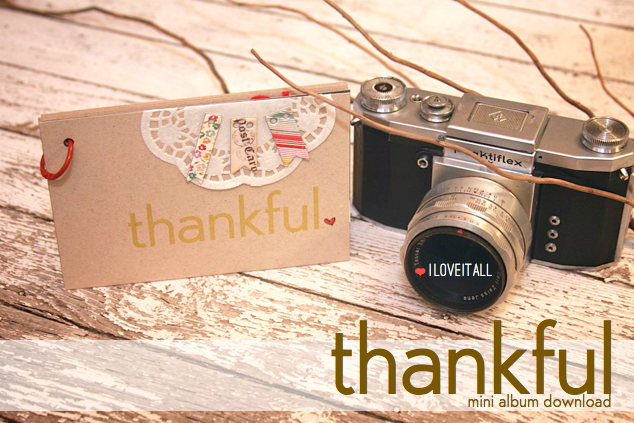 Since my photos were all different sizes, I decided to resize a printable from long ago to a landscape 4x6 journaling card to make a thankful mini album. 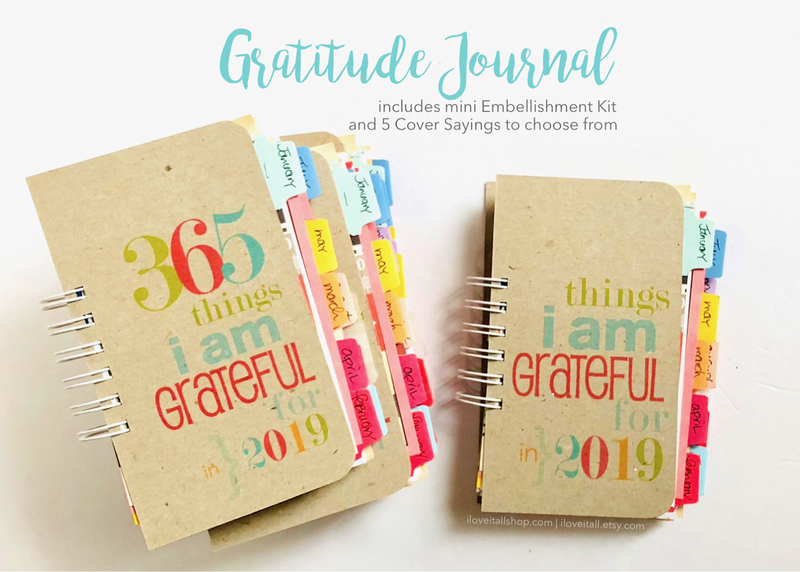 It works in so perfectly with my #thankfulthursday project, so I may just begin to print off the photos I share for #thankfulthursday each week on Instagram and keep them all in one place. And that's why I used a book binder ring instead of the Bind-It-All, which is always my go-to binding method for mini albums, I'll be able to add to and make this mini book as chunky and full of memories as I care to. 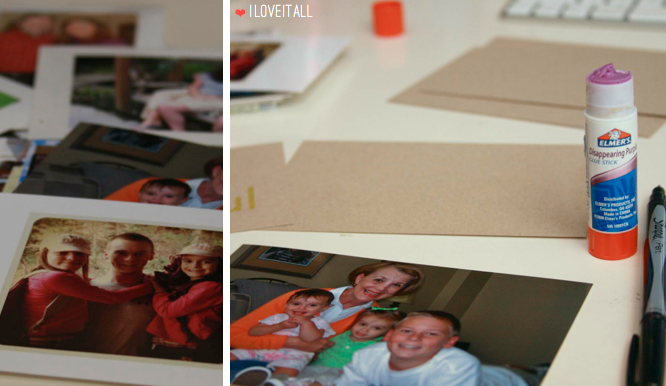 After gathering my pile of orphaned photos, I just slathered the journaling card with my faithful glue stick, added the photo of Oma and the kids, journaled, punched a hole and added the red binder ring. I made layouts for each of the kids with this very same photo, but for some reason I have about 5 more of these photos printed. Oh, the memories. I can almost cry just looking at the photo. Must be my middle-aged, can't have any more babies hormones. Again. The reason for the pop up journaling on the word privilege is because I had a handwriting snafu and had to cover it up, but it's a happy mistake and makes so much sense now. I'll be adding my #thankfulthursday photo to Instagram, tag me @monikawright_iloveitall if you add a photo so that I can see what you're thankful for on this Thursday. 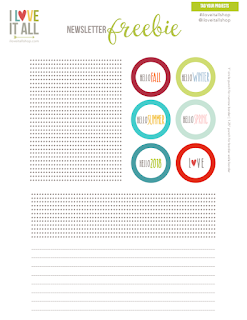 In the meantime, download your journaling cards and begin documenting your thankful thoughts. Love this mini album, what a lovely way to give thanks! Hi Vicki! Thanks...and I hope you have time to make a little album for yourself. Yes, exactly! You just get me Kate. You do. That's why I loved doing 52Photos with Lisa. The photo and then the story...it just works. I will look into doing a link up, that's a great idea! So pretty Monika! 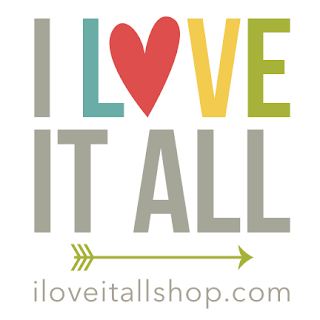 I love your albums. I'm going to try and do one thankful photo on Instagram per day. I hope I can keep up with it! 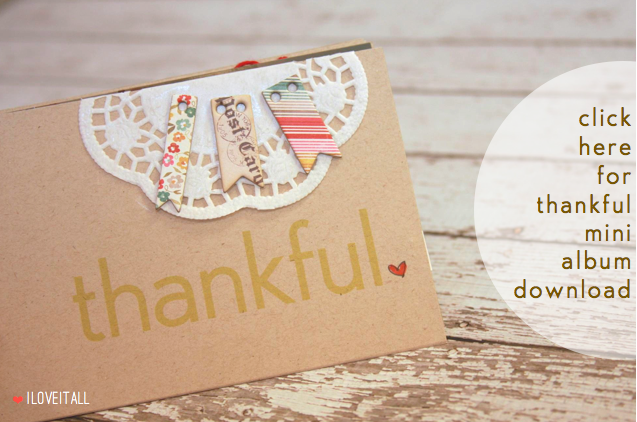 Check out #30gratefuldays with Paper Issues, they're having prizes, too! 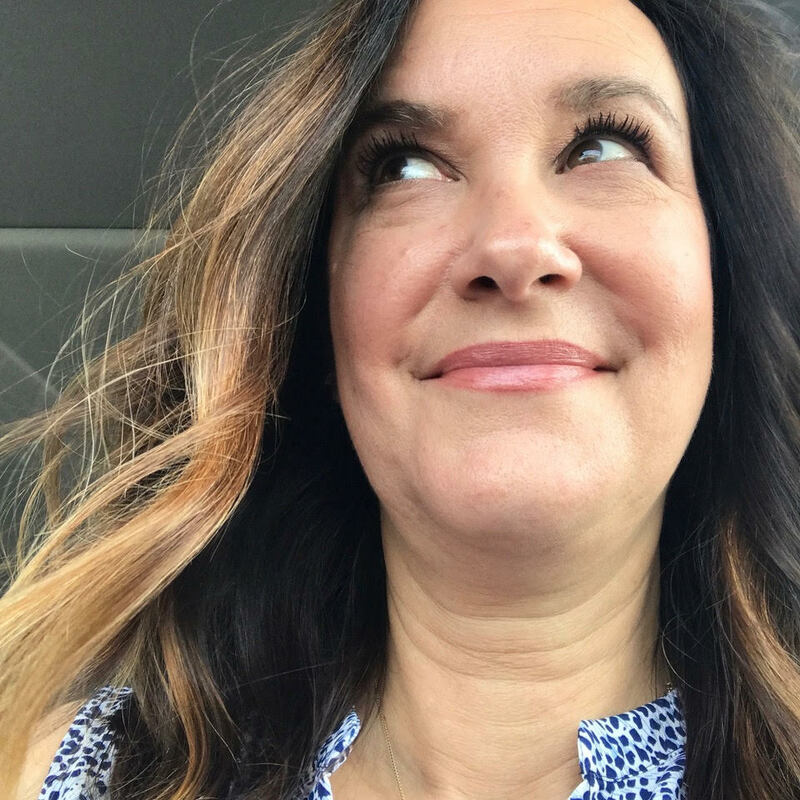 And I'd love for you to play along with #thankfulthursday on IG as well, I'll keep an eye out! Thank you Monika. I love this idea.